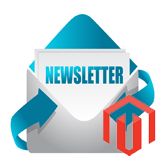 This tutorial we will show you how to add Newsletter to Customer Account pages in Magento footer section. 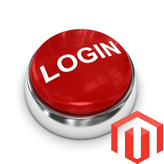 By default, Magento removes the Newsletter on Account Pages when user is logged in. 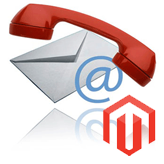 In order to keep the Newsletter on all pages, connect to your server using FTP client or simply use a Filemanager via Hosting Cpanel. Open “newsletter.xml” file using any text editor. Save this file and upload it to the server. Reload your site and log in as a customer to see the changes. As you can see, the Newsletter block is still in the footer section. Thank you for watching this video tutorial. 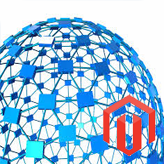 Now you know how to add Newsletter on Customer Account pages in footer section in Magento template(s). 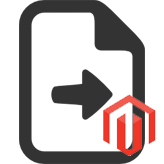 This entry was posted in Magento Tutorials and tagged customer, Magento, newsletter, page. Bookmark the permalink.